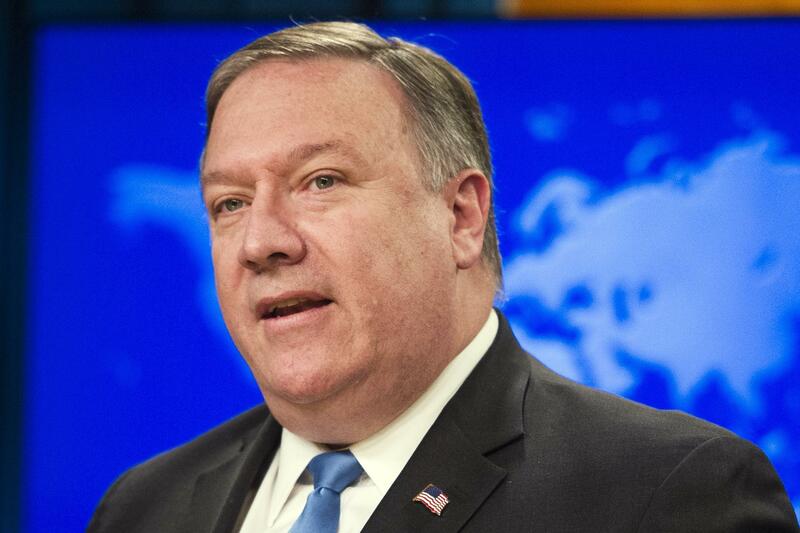 Thu., Aug. 23, 2018, 9:22 a.m.
WASHINGTON – Secretary of State Mike Pompeo on Thursday appointed a senior executive with Ford Motor Co. to be his special envoy for North Korea and said they both would visit Pyongyang next week. Pompeo said he and Biegun would be traveling to North Korea “to make further diplomatic progress toward our objective” of its full, final and complete denuclearization. Pompeo offered no other details about the trip. In brief remarks to reporters at the State Department, he and Biegun both noted that North Korean leader Kim Jong Un had pledged to denuclearize in his historic meeting in June with Trump. Published: Aug. 23, 2018, 9:22 a.m.